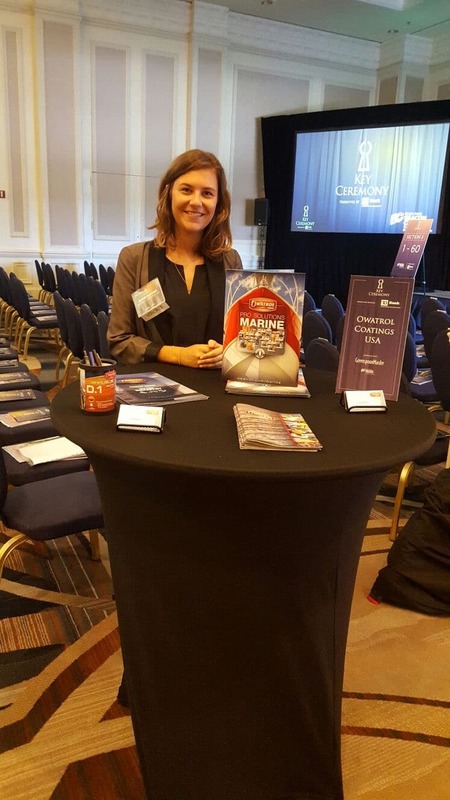 The Beacon Council has honored Owatrol Coatings USA, as well as 41 other companies that have relocated or expanded operations in Miami-Dade County, at the 2017 Key Ceremony on March 8 at the InterContinental Miami. The companies represented a variety of industries and they are all doing business in diverse locations of Miami. The Beacon Council provides customized assistance to companies that are looking to expand or to relocate. As development partnership, the Beacon Council is charged with bringing new, job-generating investments to the community and assisting existing businesses in their efforts to expand. 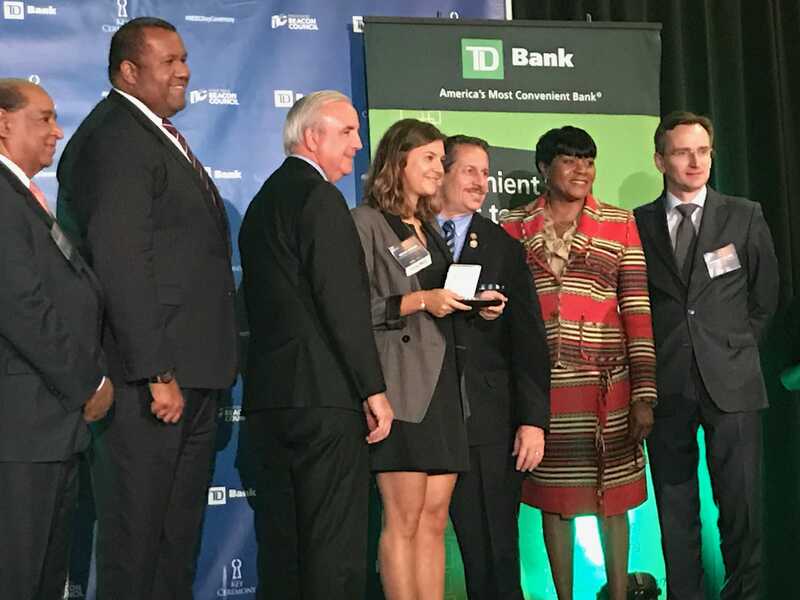 During the ceremony, the Mayor Carlos A. Gimenez, Commissioners, city of Miami officials and other dignitaries presented business leaders with a “Key to the County” to Miami-Dade symbolizing their welcoming and business-friendly environment. 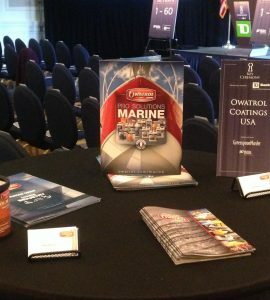 Owatrol Coatings USA’s team had the opportunity to meet and connect with the attendees thanks to an interactive exhibit. We are very proud to receive the keys to the city of Miami from the Mayor of the Miami-Dade County and we are very pleased with the warm welcome received! Owatrol Coatings USA produce a range of high quality, long lasting coatings which offer exceptional protection and superior finish. We pride ourselves on our reputation as being ‘The Professional’s Choice’ and with products which have been established for over 70 years, we can be sure that when purchasing from us you will get a product of the highest quality.